These lab-grade heated aspen wood chips create a safe and natural environment, making it one of the most ideal bedding types for your tortoise’s housing. 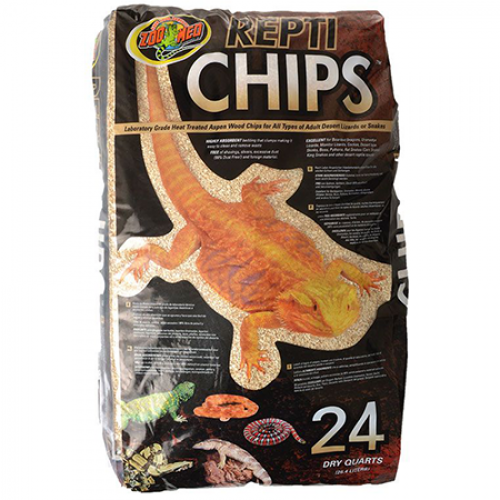 These Aspen Chips will also work well with any other desert reptile such as adult lizards and snakes thanks to their desert-like, burrowing properties. Our Aspen Chips come in two different size options, each of which are at the lowest prices on the market! Make sure to select the right size from the drop-down menu below and we will ship your order out promptly! The perfectly natural and aesthetically pleasing desert environment bedding for Russian Tortoises. Zoo Med Aspen Chips is a highly absorbent bedding that clumps together nicely, making it extremely easy to clean. Your Tortoise will thrive with these chips thanks to their 99% dust-free and 100% shaving-free properties. Zoo Med Aspen Chips comes in 10 and 24-quart sizes. If you purchase Zoo Med Aspen Chips today, we’ll make sure to rush your order, as well as send you a free course directly after! Thank you Zoo Med!. I just recently got a Russian Tortoise and wasn’t sure what type of bedding to use. A good friend recommended these Aspen Chips to me and they’ve been great thus far! Using this for my glass tortoise housing, as well as my snake cage! Great value. 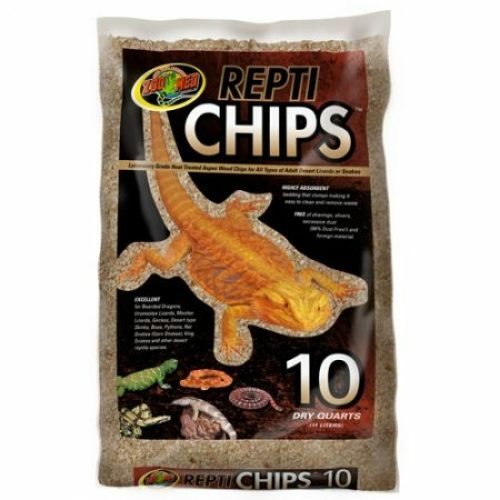 Absorbs moisture really well and all of my reptiles seem to love it. Would highly recommend!